In this tutorial we will be launching the Cinema 4D Lite application through After Effects. We will be creating a new file by importing a 3D model previously exported from Vectorworks. 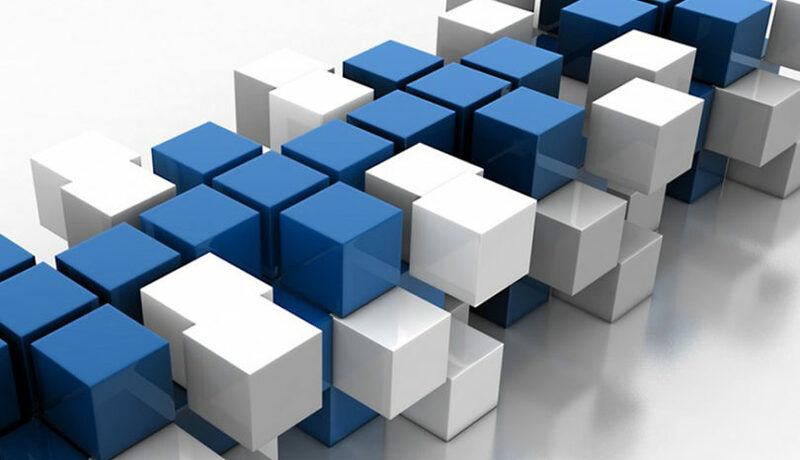 We will set up our file using the animation industry standard of 24 frames per second, which allows for easy calculations between frames and reduces rendering time. Lastly, we will navigate through the viewport using the pan, zoom and orbit tools. Open After Effects and create a new project. Next, main nav bar> Composition> New Composition> Preset: HDTV 1080 24. Main nav bar> File> New> MAXON CINEMA 4D File. You will need to save a dummy file in order to launch the Cinema 4D Lite application. Tip: Name this file “Untitled-delete.c4d” as a reminder to delete it later. 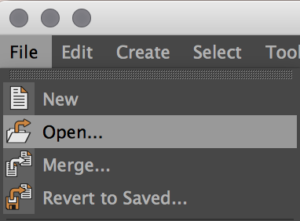 [In Cinema 4D] File> Open> Select and open the .c4d file containing your exported 3D model constructed in Vectorworks. 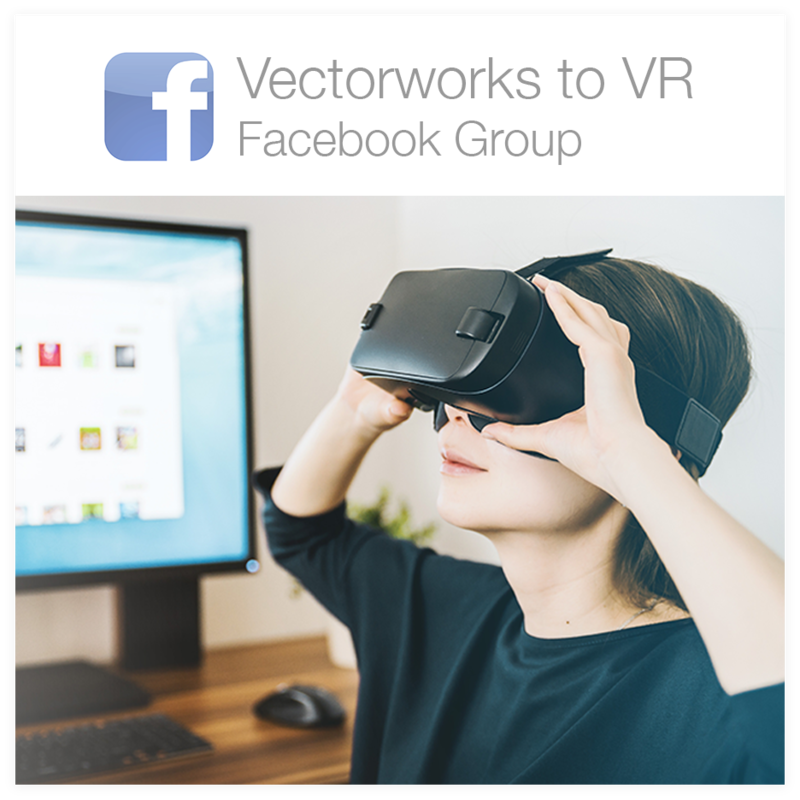 Refer to our exporting from Vectorworks post here. There will be a popup with plugin errors, a normal result of using the Lite version of Cinema 4D. Click OK. Inspect your model using the navigation icons at the upper right of the viewport. Click and drag on icon(s). Zoom out to see your entire model. It is much easier to use your mouse to navigate around the viewport. Alt+left mouse to orbit, Alt+middle mouse to Zoom and Alt+right mouse to Pan. Simply clicking the middle mouse button will show multiple viewport views. Main nav bar> Edit> Project Settings (or CMD+D). A window will open in the bottom right. Change FPS to 24. Change Maximum Time & Preview Max Time to your desired duration, for example 359F (aka 15 seconds at 24 frames per second). 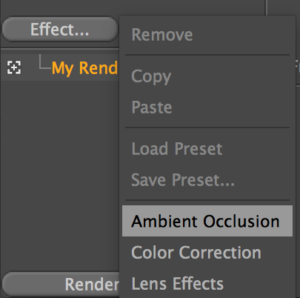 Main nav bar> Render> Edit Render Settings> Select HDTV 1080 24 Preset using the drop down arrow button to ensure After Effects creates the proper size when re-importing. I hope this information will make it easy (and fun) for you to start working in Cinema 4D. One of the goals of ScenicMentor.com is to help designers learn and work faster, giving them more time to create and more easily share their ideas with the world!